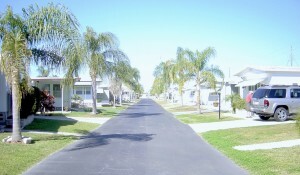 South Winds Mobile Home Park is owned and operated by South Winds Mobile Homeowners Association, Inc. (SWMHA), a not-for-profit corporation formed in 1987. 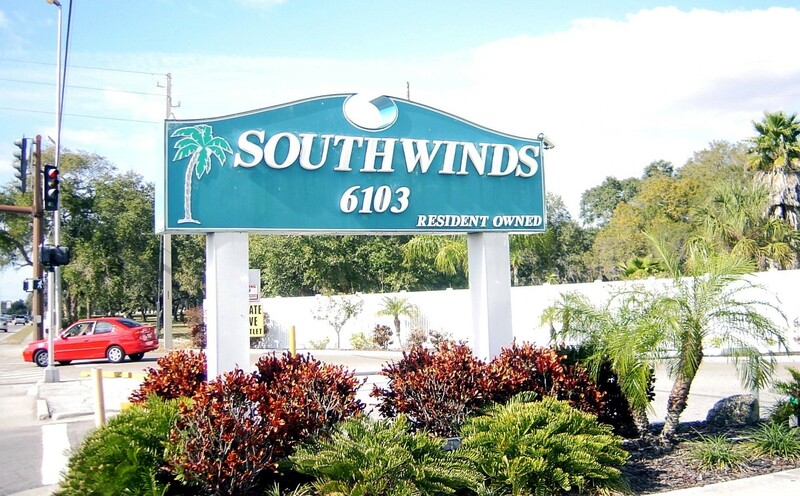 The park, built in the early 1950’s, was privately owned until 1991, when SWMHA purchased South Winds and established it as a cooperative under Florida Law. A homeowner owns a SWMHA membership certificate, which signifies equal ownership in SWMHA’s property and facilities. While the homeowner owns his or her home, a long term, renewable lease secures, for the homeowner, the SWMHA owned property on which the home sits. A homeowner is required to share the costs, expenses and fees of the park as specified in the Bylaws of SWMHA and the terms of the Master Occupancy Agreement, and must abide by these documents and the Rules and Regulations of the park. 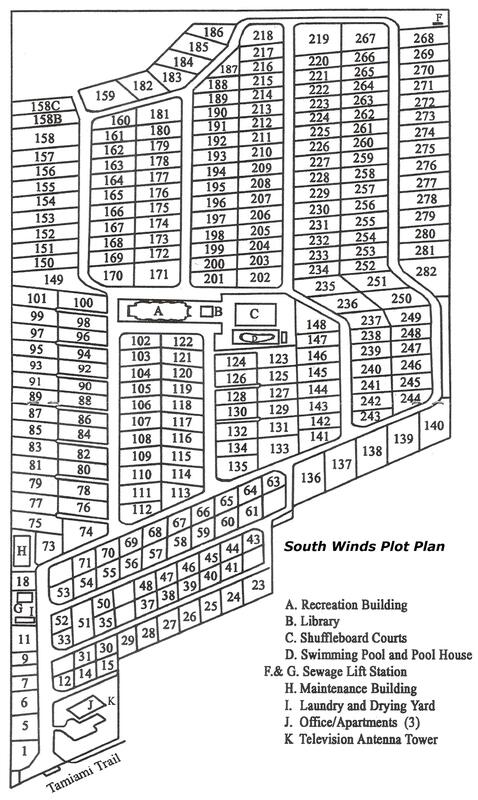 South Winds has 266 homes. Some of our homes are original mobile homes that have been continually updated and are in pristine condition. 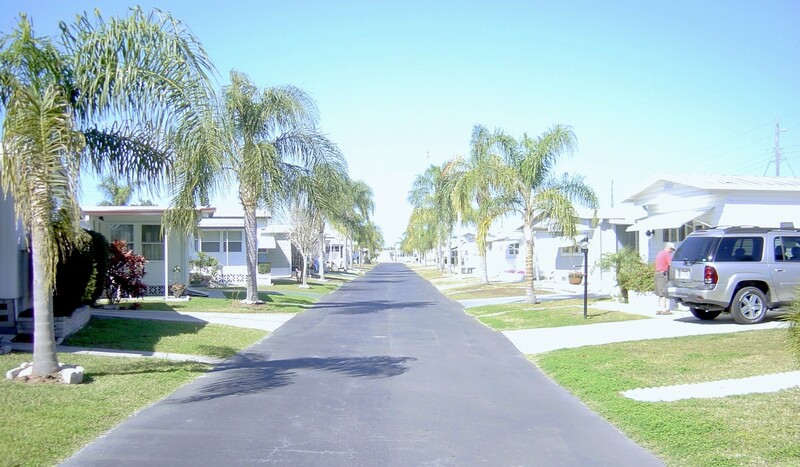 Many others are newer and classified as manufactured homes, meeting modern day building standards. Our Recreation Hall, brand new Annex building with meeting room, library and card room, swimming pool, shuffleboard courts, pickle ball, horse shoes, bocce and putting green; facilities that are well used and help make our South Winds an attractive and vibrant park; year around for some, and seasonal for others. Copyright © 2010 South Winds Mobile Home Park. All rights reserved.